Launched as PHOENIX, the 200′ (60.97m) Lurssen was renamed AURORA before being sold by Moran Yacht & Ship and christened as AVANTI. As the previous owner of several large yachts, this client was well versed in the construction of quality vessels. 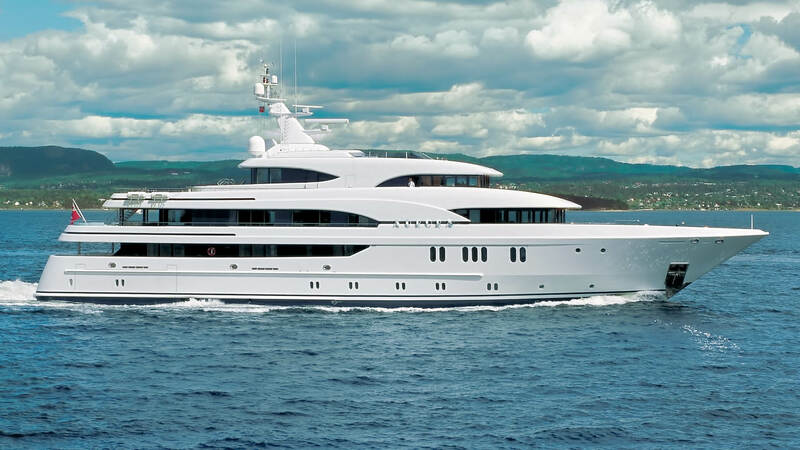 After visiting all of the major shipyards in Europe, he selected Lurssen to build his yacht. This uniquely styled vessel is the work of Andrew Winch Designs, inside and out, and the entire build process was overseen by Moran Yacht & Ship. When the owner decided he was ready to sell, we sold his boat within two months. The original owner loved PHOENIX so much, he enlisted Moran Yacht & Ship to oversee the construction of PHOENIX 2. Moran Yacht & Ship negotiated the build contract for AVANTI, wrote the technical specifications and managed the entire build process for the vessel. Our team was by the owner’s side from concept well through completion.